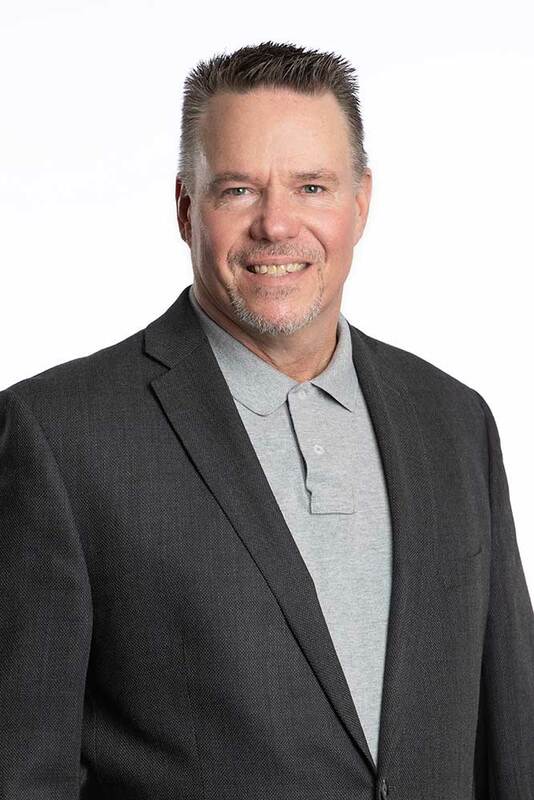 Scott Lepley is a Senior Benefits Consultant with Heritage Companies, as well as the President of Lepley Davis Employee Benefits. Scott and his company, Lepley Davis Employee Benefits, joined the Heritage Companies in early 2007 because of a combined company purpose. Through this merger of ideas and business culture Scott is able to more efficiently serve his clients as well as adding to the overall value of the Heritage Benefit Company industry standing. The two companies match in values and purpose and are excited about a united effort to serve the Kansas City area in the practice of Employee Benefits Consulting.Scott has been in the insurance industry for more than 20 years, and prior to owning his own agency he was the Director of Sales for a Kansas City based health insurance company. Scott has a background in product development, group compliance, and creative funding options for employers. Scott’s focus at HBC and LDEB is employer sponsored benefits for groups with 2 – 2,000 employees.